Gretchen is from Jackson, Wyoming, by the foot of the Grand Tetons, where her love and understanding of the landscape was born. 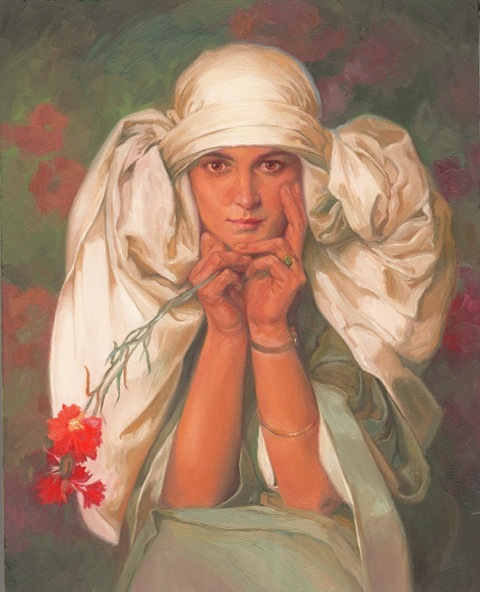 After study at the Casper College in Wyoming, she traveled extensively painting and doing portraits. 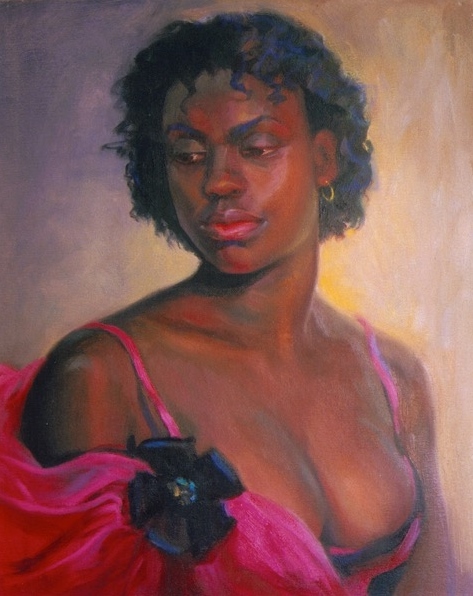 She came to New Orleans in 1971 to work as a portrait painter on Jackson Square and began study at NOAFA. In 1986 she apprenticed in the reknowned Phyllis Hudson conservation studios, where she still works and is now a highly sought after conservator of works of art. Gretchen is one of the most gifted artists to have emerged from NOAFA. She has won many awards and is represented in public and private collections. Gretchen Krasny taught Figure Drawing at the New Orleans Academy of Fine Arts for several years.